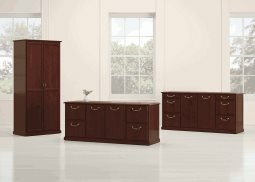 We house a wide selection of commercial furnishings and have grown into one of the finest furniture showrooms in Indianapolis, Indiana. 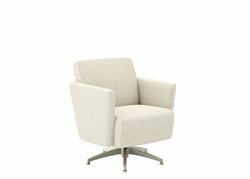 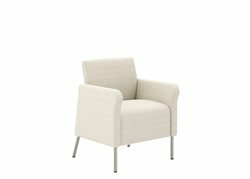 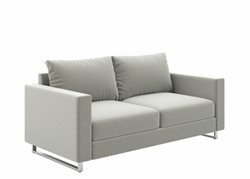 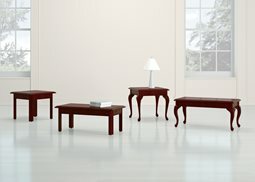 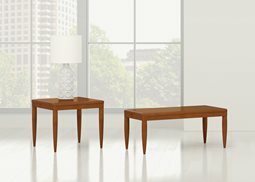 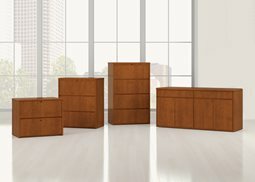 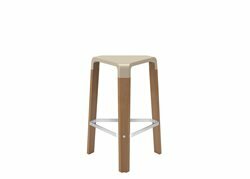 For customers seeking quality, unique, fresh, functional and affordable furniture, you’re in the right place, Fineline is the company to trust. 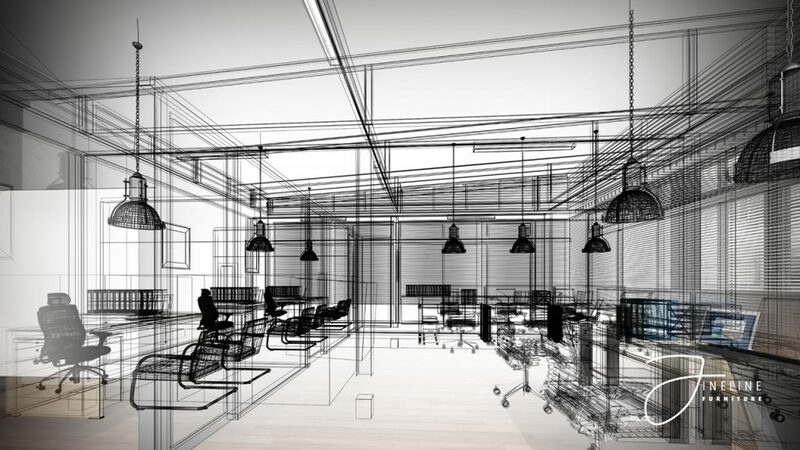 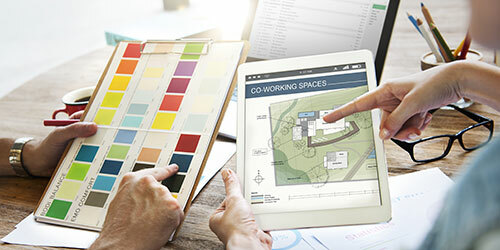 Whether moving, expanding, downsizing, or upgrading, Fineline helps business customers with planning office layouts and design services. 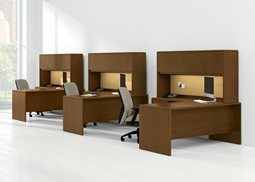 We take care of delivery, assembly, installation and space planning that improves the efficiency, work flow and image of your business. 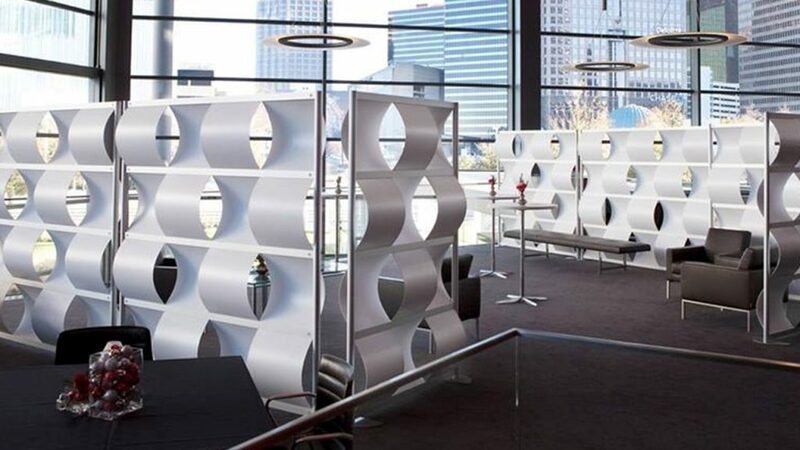 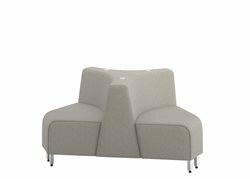 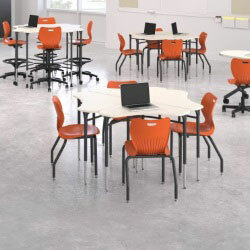 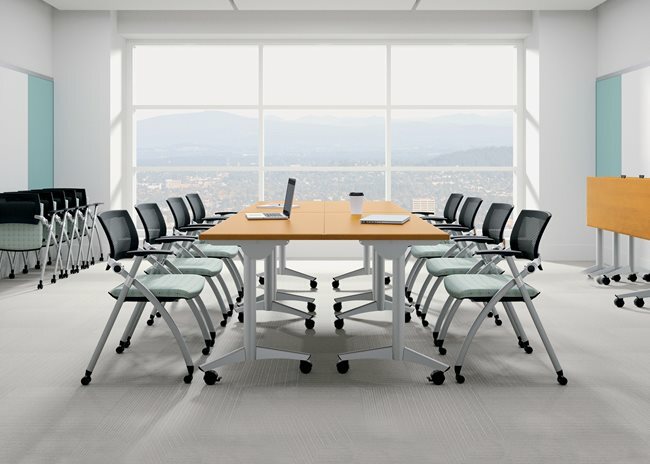 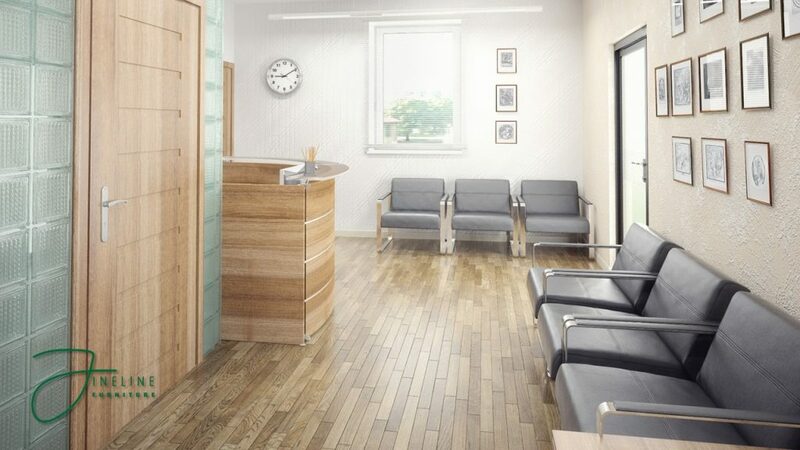 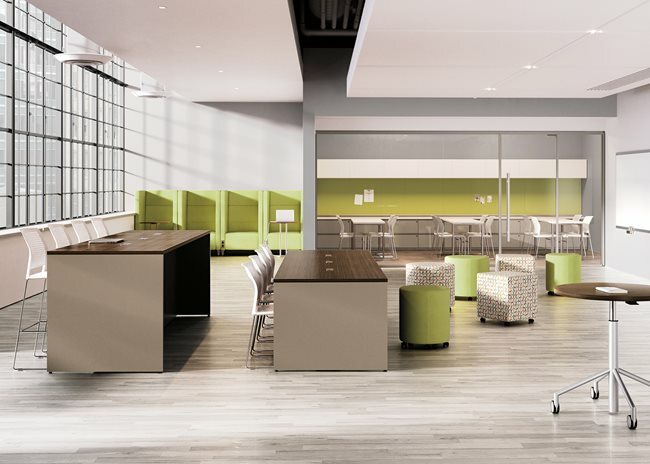 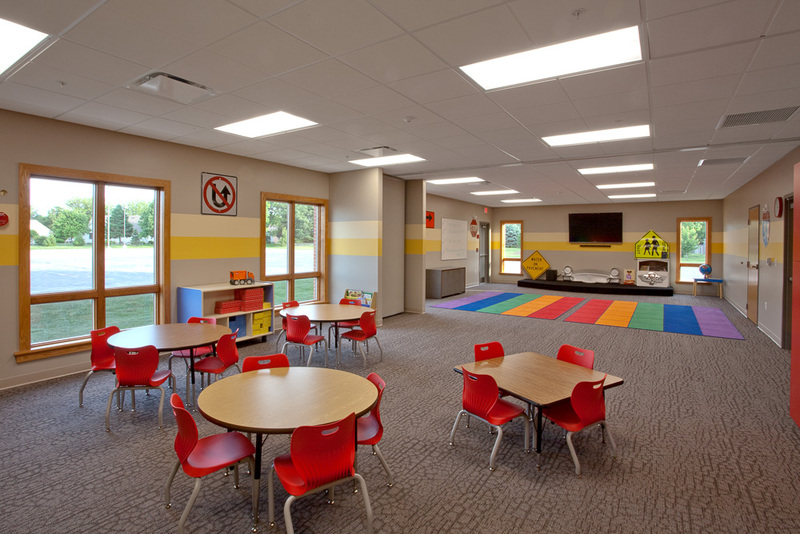 At Fineline Furniture, our Space Planning team knows the phycology of design as well as workflow to help you find the best planning and design of your office space, school classroom, library, doctor’s office, hospitality, or even your church. 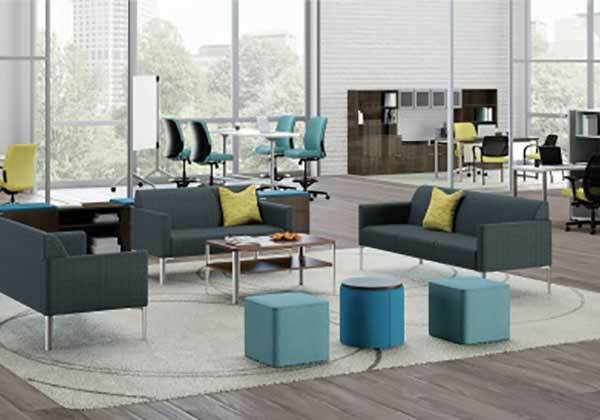 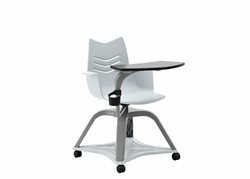 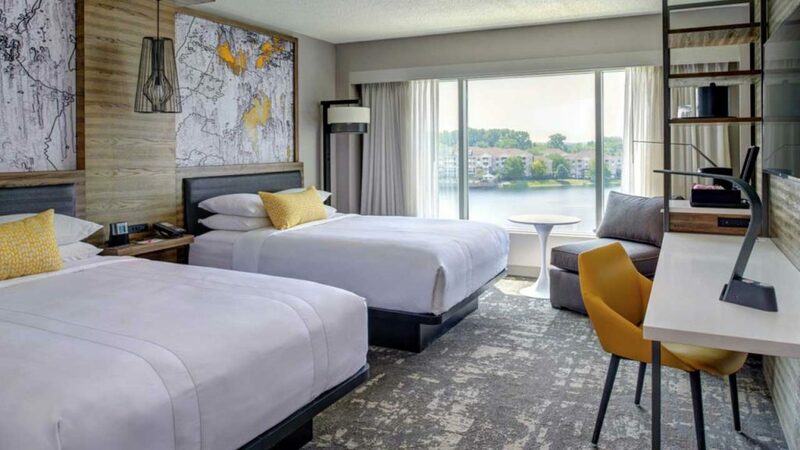 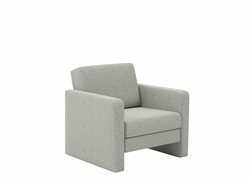 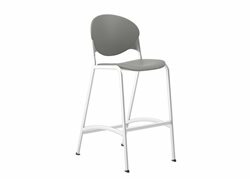 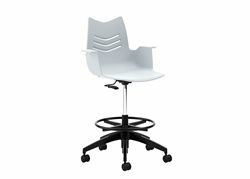 Whatever your needs, Fineline Furniture carries various types of furniture from some of the best high end brands in furniture manufacturing for your office, school, hotel, clinal facility and more. 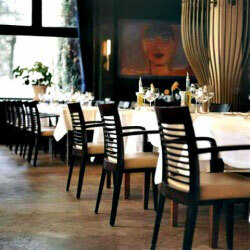 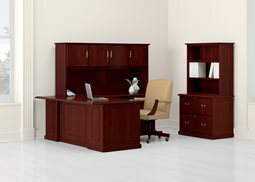 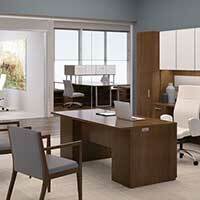 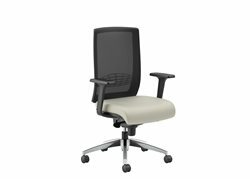 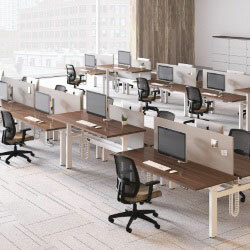 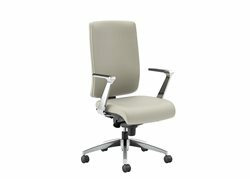 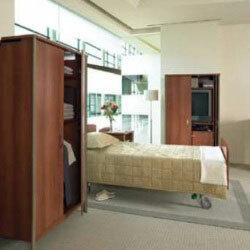 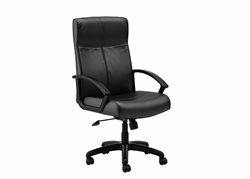 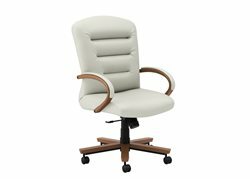 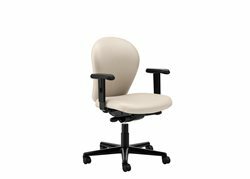 Fineline Furniture offers office furniture for short term or long term rental. 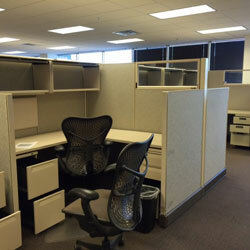 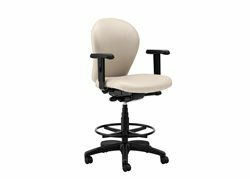 Whether you need desks, chairs, cubicles, conference rooms, reception areas, files, we have it available. 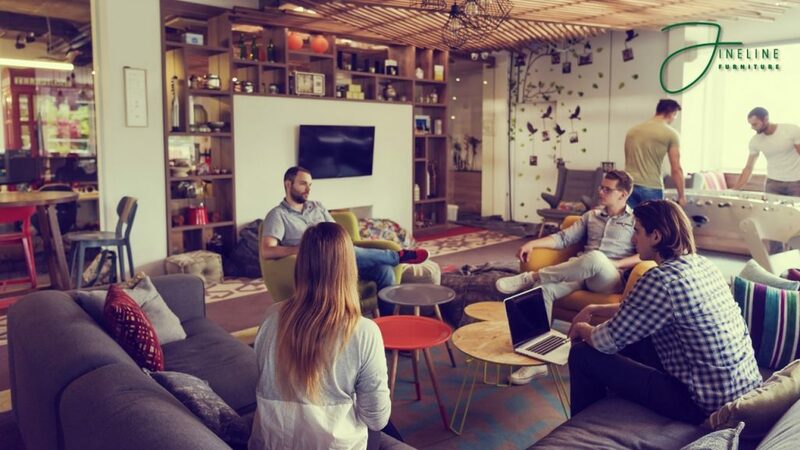 Does Your Office Attract and Retain Talent?